The Wild Thang from CST features a lightweight 6 ply rated design and bias ply construction. 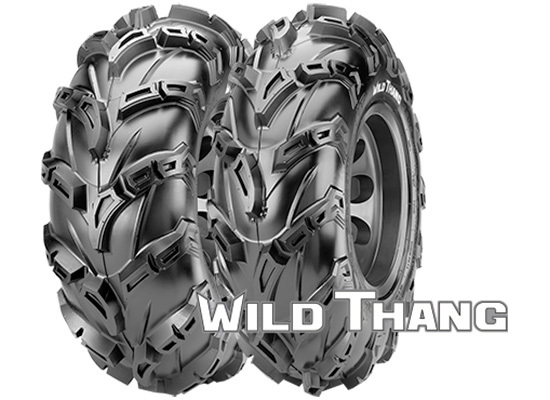 The Wild Thang's angled tread bars make it an excellent candidate in mud and intermediate terrain. The tread also extends over the shoulder for extra cornering grip, and also allowing the rider to dig deeper and claw out of muddy and slick conditions.